An eight week pre-employment program for target and equity groups. Throughout our industry, we share a desire to attract workers who have strong potential, a willingness to learn and an interest in a long-term career. Many advanced wood manufacturing companies are interested in broadening their reach and looking at previously untapped or non-traditional sources of labour among the general population which would help to expand the pool of available workers and address some of our collective labour shortages. 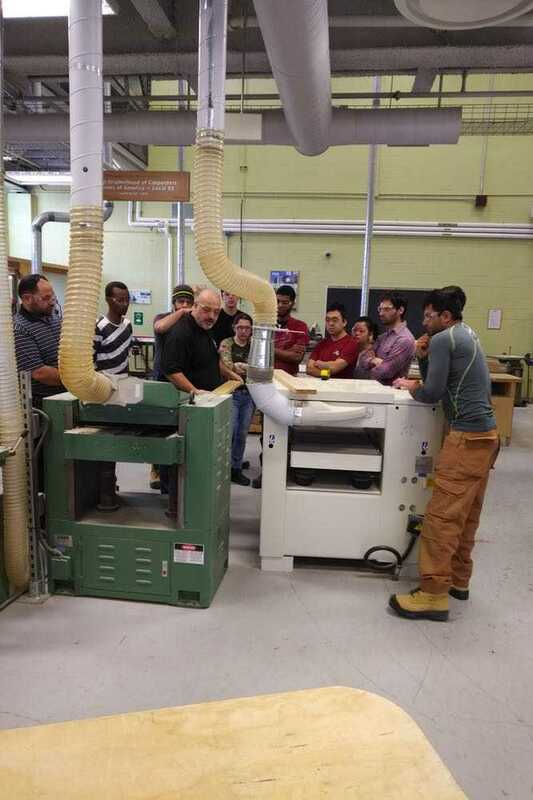 While initial efforts to attract non-traditional employees were focused on equity groups to help our industry develop a more diverse workforce, the WERC program now provides career opportunities for new Canadians and workers with basic skills. WERC is also offered to a broader audience with programs available for disadvantaged youth, women in non-traditional trades and indigenous populations. Interest in these programs is growing each year. We can work with all stakeholders to help with the recruitment and training process, provide supports and interventions, fulfill any government reporting requirements and more. WERC is an effective pre-employment training curriculum that develops entry level workers. It begins with an initial intake assessment to measure the suitability of program applicants and to assess skills they already possess. Participants who are selected for the program undergo industry-specific ‘Essential Skills training’ which includes practical, hands-on components. 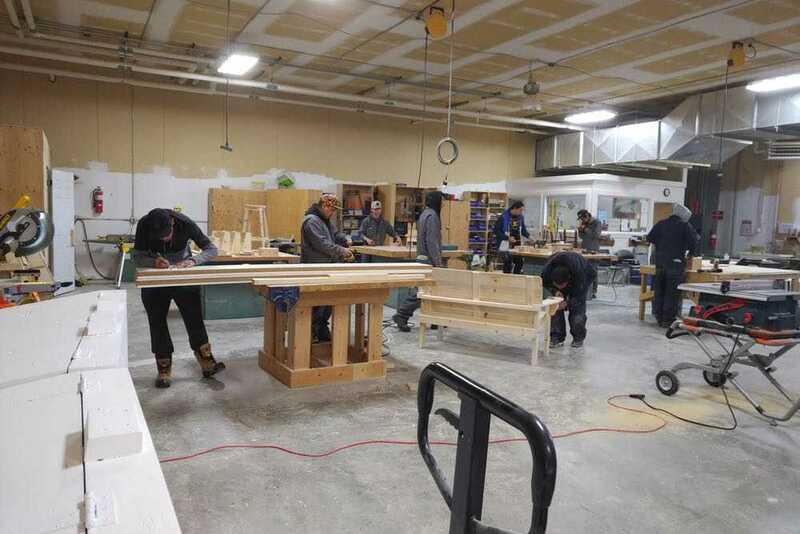 In addition, they receive relevant safety training, woodshop training and introduction to machinery, career counselling and a multi-week work placement with employers who are encouraged to hire full-time at the conclusion of the work placement. WERC is the ideal program to help any organization identify, train and develop their workforce.